The September 2018 Orange Report talks Magento 1’s EOL, how M2 is evolving, and how to decide between hiring and outsourcing. Like always, we encourage everyone using Magento to make the most of its functionalities by incorporating the very best Magento extensions and news. Magento 1 End of Life: When is it? What Does it Mean? 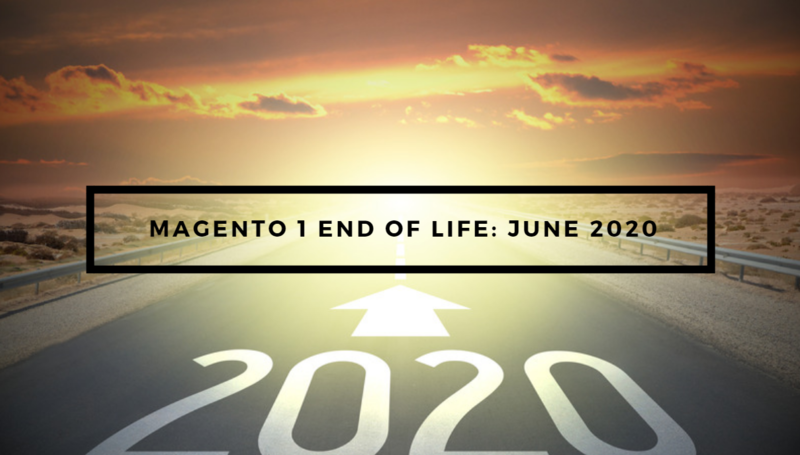 Magento has announced that support will continue for both Open Souce and Commerce 1 through June 2020. Although EOL was initially speculated to be at the year’s end, Magento extended the date to ensure their customers have enough time and confidence to upgrade when they feel the need to. It’s no secret that feelings about Magento 2 range from utter delight to hair-pulling frustration. The platform can be downright confusing at times, but also offers a variety of benefits. 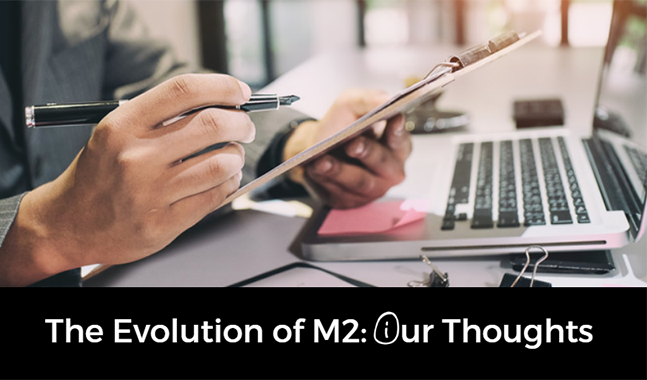 This wide variety of opinion can make it hard to decide whether to upgrade to Magento 2 or switch platforms altogether. Hiring vs. Outsourcing: What's Best for Your eCommerce Project? Should you hire permanent staff? Is it best to outsource resources? While the hiring vs. outsourcing decision may seem complicated, it’s actually quite simple when taking into consideration the project’s needs, budget, and timeline. 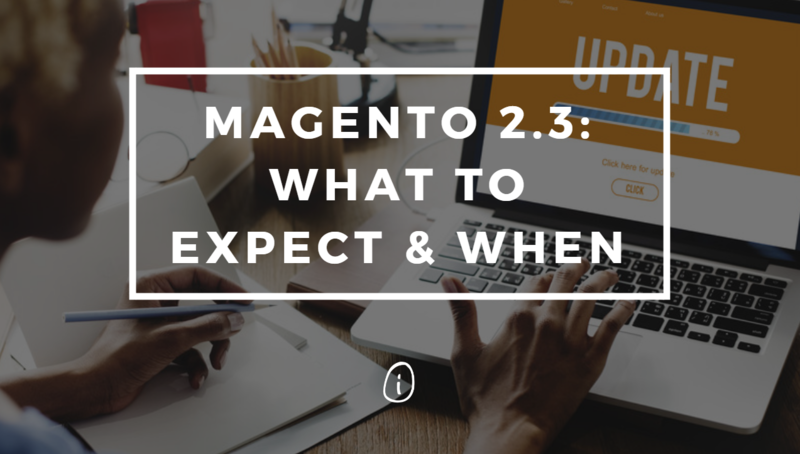 Magento 2.3 is anticipated to make an even bigger splash than 2.2, which focused mostly on smaller bug fixes and refinements. The update promises an exciting mix of new core features paired with smaller optimizations and back-end efficiencies designed to take the developer experience to the next level.